Highly organized, professional and results-oriented, Sherrill Perryman represents buyers and sellers throughout Los Angeles. She enjoys helping people find the perfect place for their home or business and takes time to truly listen to her clients to determine their needs. 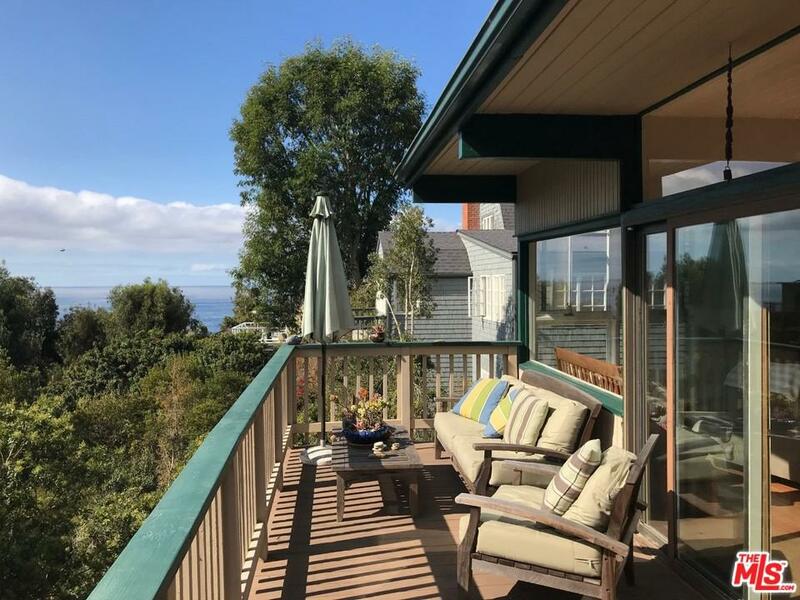 A South Bay resident, Sherrill knows and understands the lifestyles of the beach communities and graciously shares her insights and market knowledge with clients. Prior to her real estate career Sherrill worked in the entertainment industry, where she made countless contacts and life-long friendships. She spent more than 20 years at Columbia Pictures, working in production and in the legal department. Her experience in coordination and scheduling is a benefit to clients, as Sherrill has the talent and strong negotiating skills to handle the many details of a successful transaction. Her many connections and knowledge of industry needs and lifestyles are a plus.